Fashion. I have been slowly updating my wardrobe with some eye-catching pieces and changing over to my spring wardrobe. 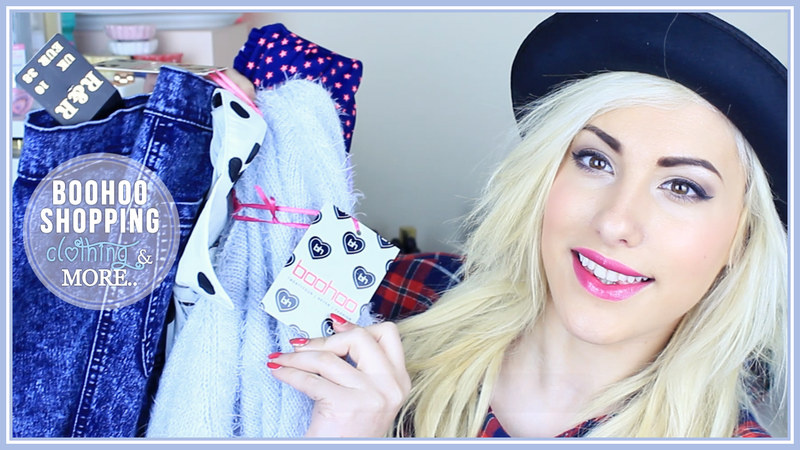 I treated myself to some new items from BOOHOO.COM which is an online UK store that is your one stop to On Trend Pieces. Here is a shopping haul showing you my recent purchases.